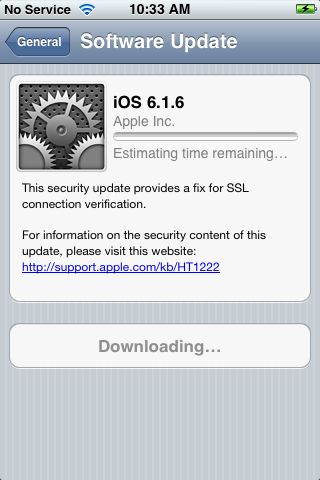 As we continue to wait for iOS 7.1 to be released to the public, Apple has seeded iOS 7.0.6 to the public this morning. 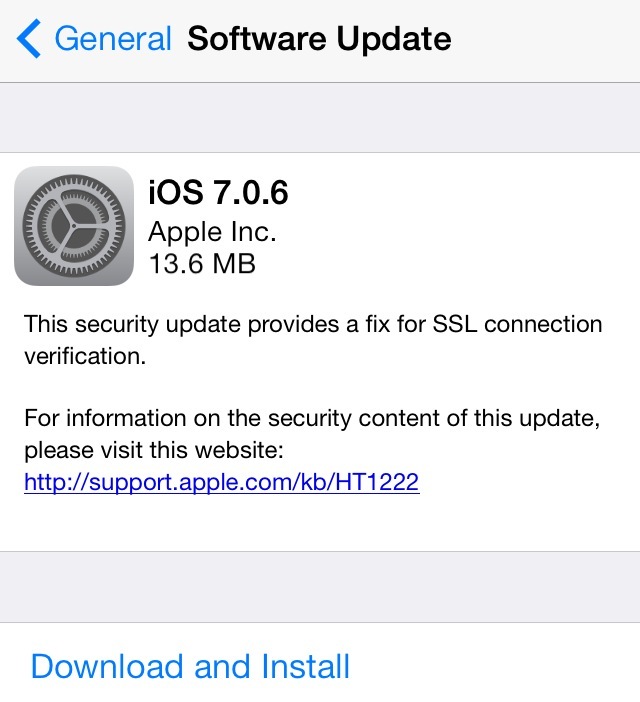 The release comes a month after iOS 7.0.5 landed at the end of January, which also featured bug fixes for certain newer models of iPhones. We currently aren't sure whether or not these updates are safe for jailbreakers, so it's best to stay away from them until we get confirmation that they're ok. We typically get word from the evad3rs or other prominent jailbreak figures within 24 hours of updates. If you do happen upgrade to one of these firmwares, let us know if you notice anything new or improved by emailing tips@iDownloadBlog.com, or making a comment down below. We can also be found on Twitter. We'll let you know if we discover anything new.